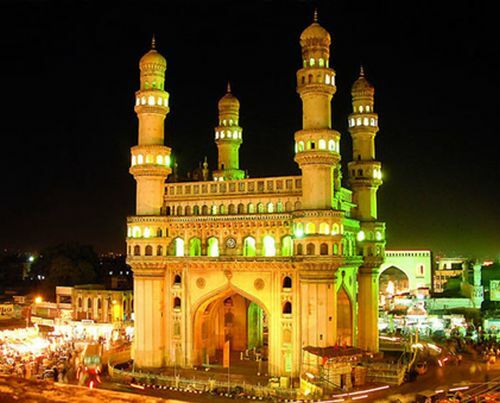 Hyderabad is the capital city of Andhra Pradesh, India. Since the IT industry boom in Hyderabad, the city grew rapidly in terms of construction, new job opportunities. This led to the migration of people to Hyderabad from all over India. The old airport at Hyderabad which was at Begumpet wasn’t very well equipped and merely qualified for the international standard. This city has a whole different story. Hyderabad is a very rocky city. 25 years ago, Hyderabad stood under the category of under-developed cities. But today the entire scenario has changed. Hyderabad today can be identified as the hub of IT industry and architecturally it is known for the immortal monument – Charminar but in the present times, this city of nawabs with its ever growing population and various infrastructural demand needs structures which are bigger and better in every functional and aesthetic aspect.